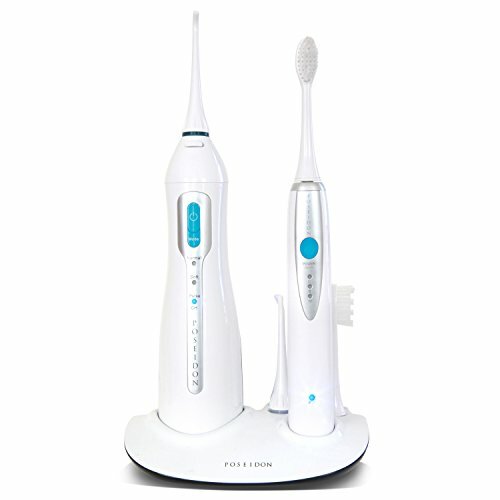 Replacement toothbrush heads provide superior cleaning vs a regular manual toothbrush. 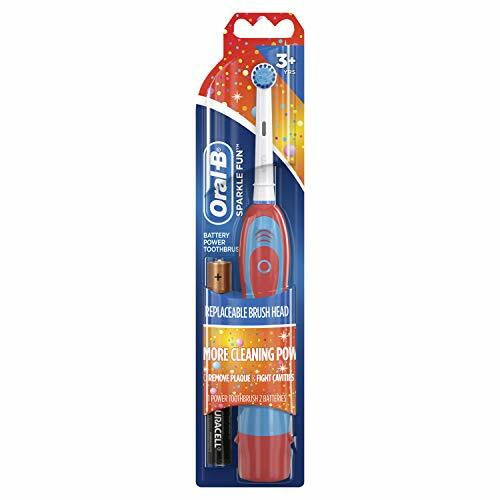 Removes plaque and decreases gingivitis. 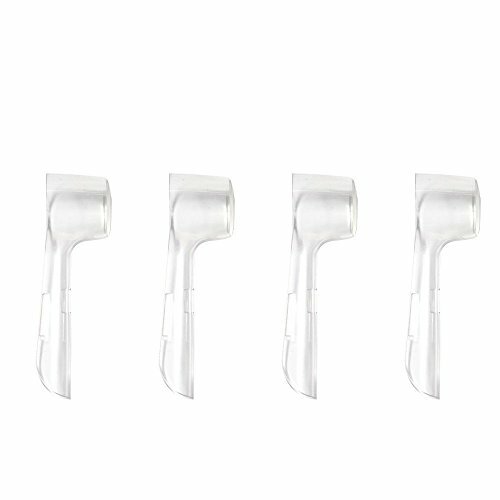 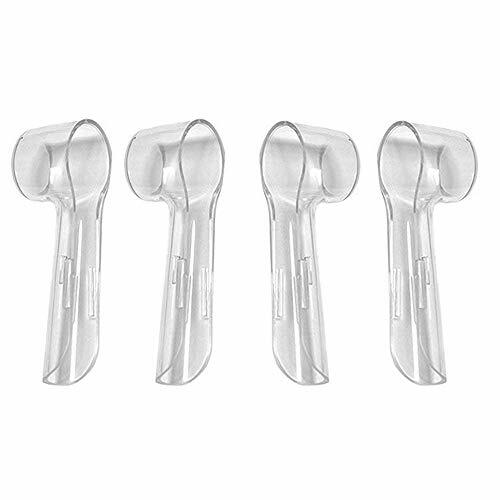 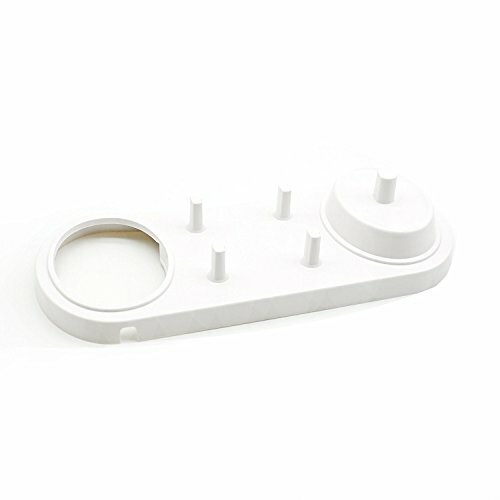 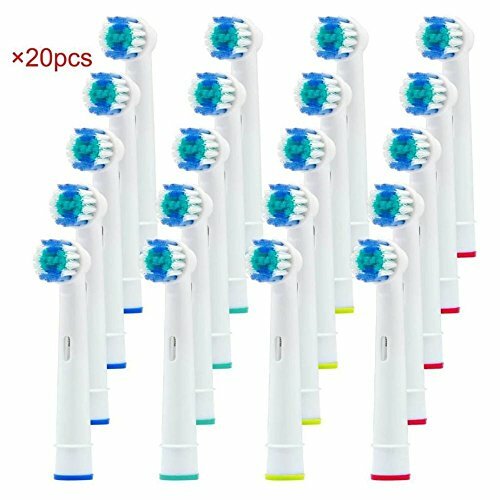 Generic toothbrush replacement heads,fits for Braun Oral b electric toothbrush,except Philips Sonicare and Cross Action. 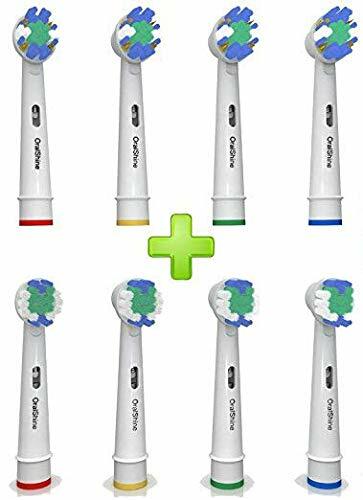 Color coded rings for individual identification family members distinguish their toothbrush. 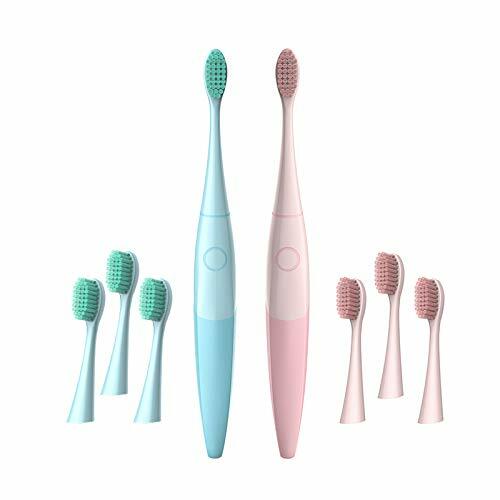 The replacement toothbrush heads can be inserted into the toothbrush handle and removed from the grasp,easy to tending and clean. 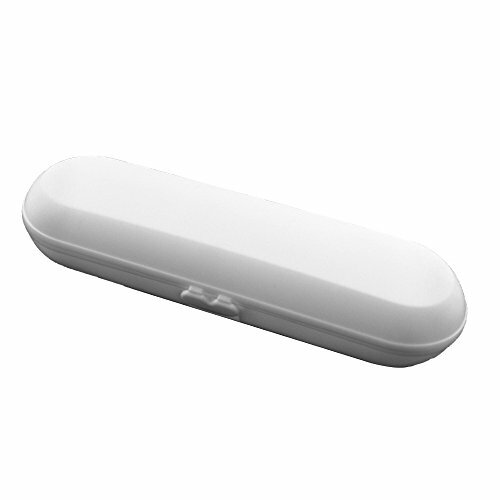 Satisfaction Guarantee or return the product within 30 days for a full refund. 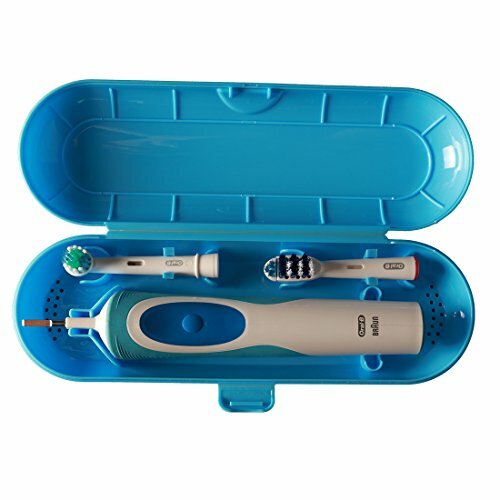 Replacement Toothbrush Heads Fits Oral B. 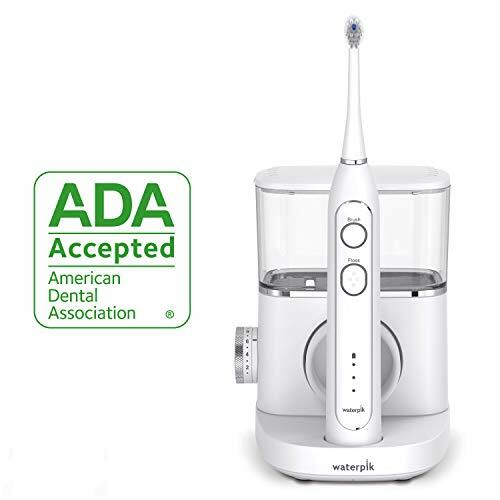 We Provide 100% worry-free Satisfaction Guaranteed. 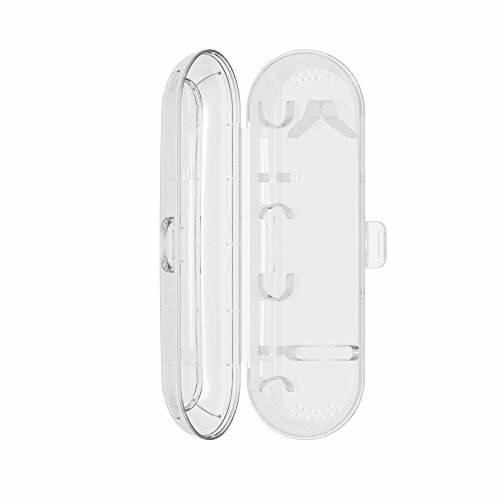 Please contact with us if any question,we will replace or refund your purchase. 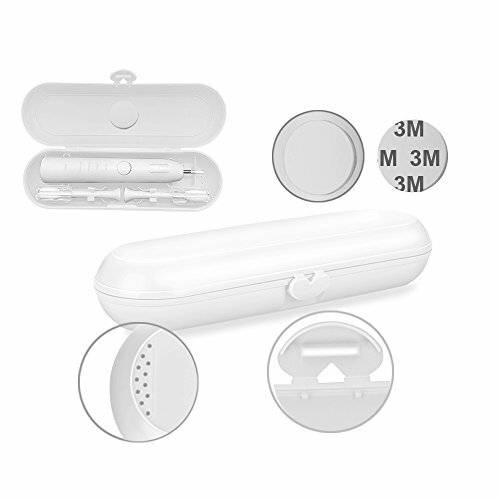 Products are brand new and manufacturer sealed. 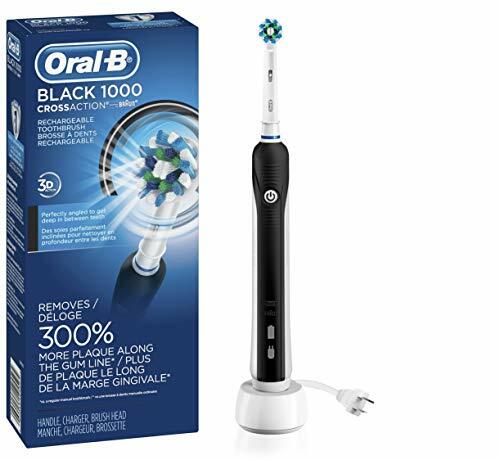 Not made by Oral B. 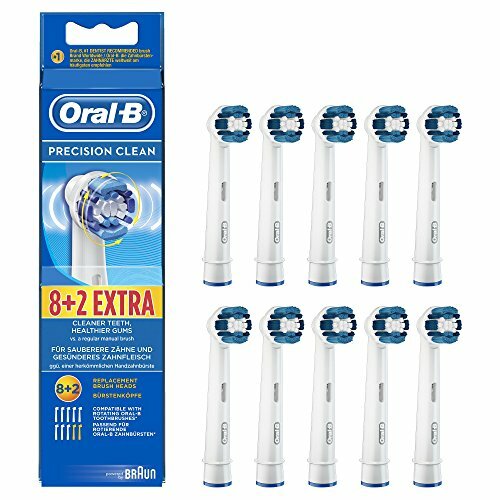 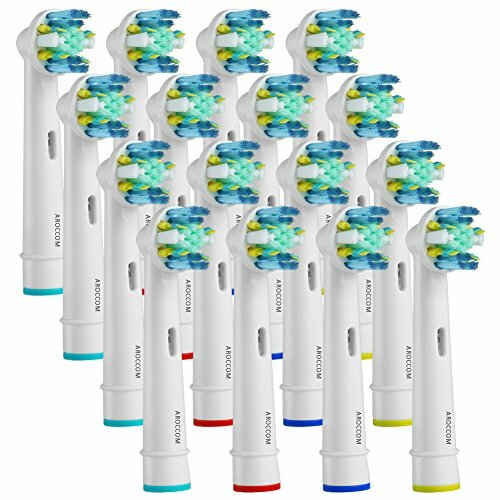 VARIETY PACK OF 16 ORAL B BRAUN REPLACEMENT BRUSH HEADS- Includes 4 Flossaction brushes, 4 Crossaction Brushes, 4 Prowhite brushes and 4 Precision Clean brushes. 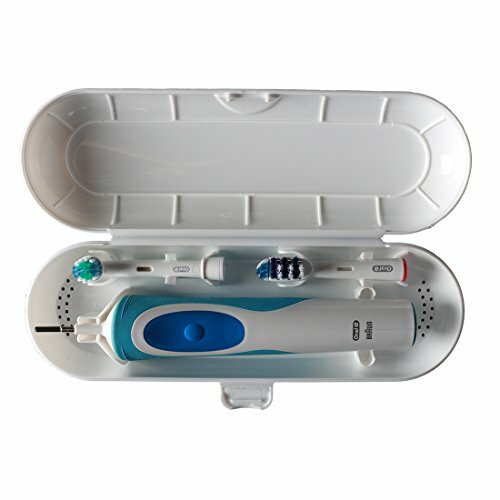 Try out all these unique oralb compatible replacements and find the one you love! 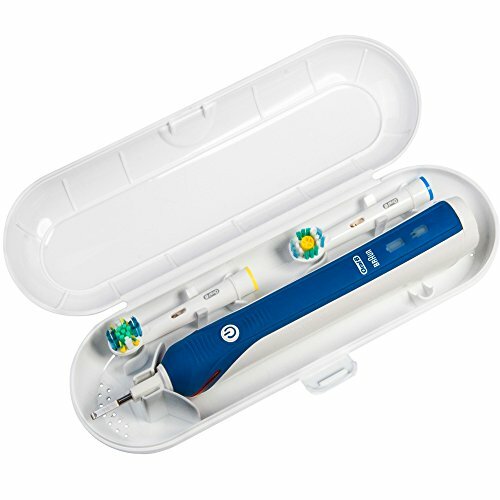 FLOSS ACTION ORAL-B ELECTRIC TOOTHBRUSH HEAD- Gives the whole mouth a floss-like cleaning, including the interdental spaces; and removes plaque. 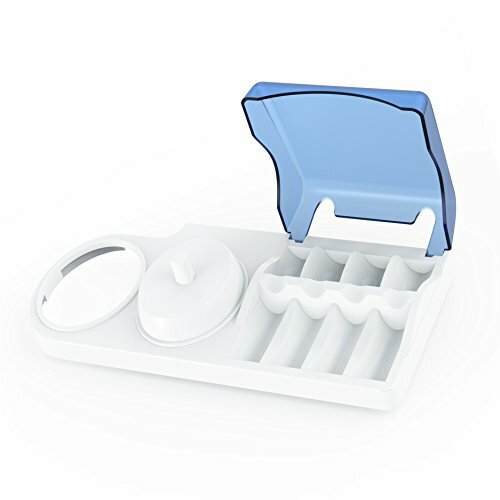 PRECISION CLEAN Oral B replacement heads were inspired by the superior cleaning power of professional dental tools. 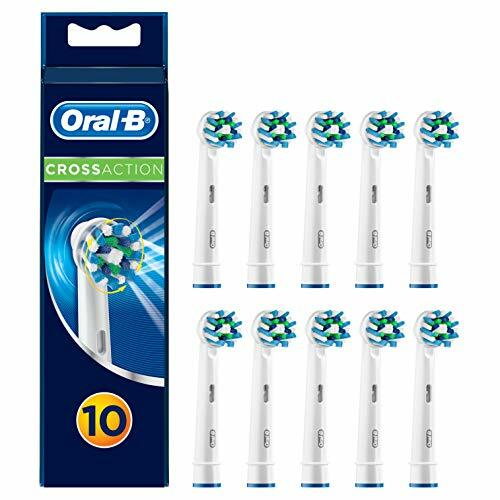 CROSS ACTION ORALB GENERIC REPLACEMENT BRUSHES have perfectly angled bristles which levels & cover more surface to reach and remove more plaque. 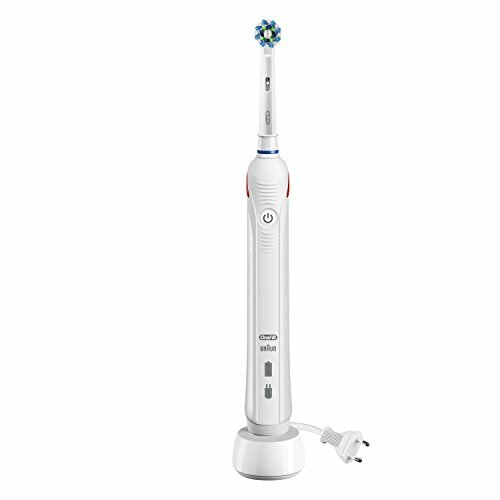 PRO WHITE Oral B brushes features a special polishing cup that gently removes stains and naturally whitens the teeth. 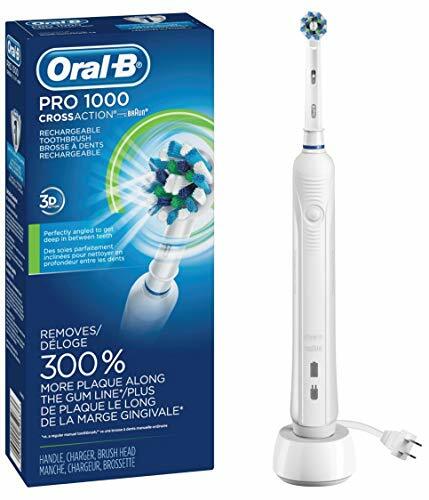 FOR YOUR CONVENIENCE - Compatible with MOST Oral B rechargeable handles, except Oral B's Sonic and Pulsonic toothbrushes (see a full list of compatible models in the description below.) 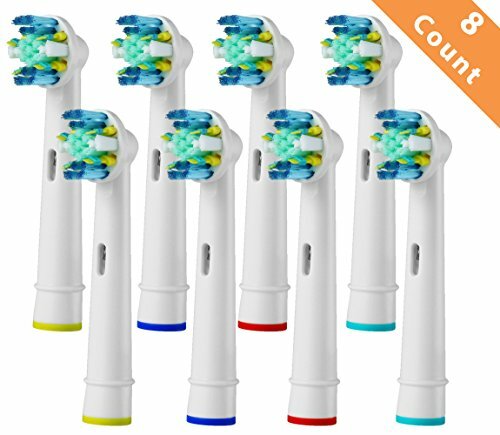 Each brush head comes with a color-coded band so that many people can share the same package! 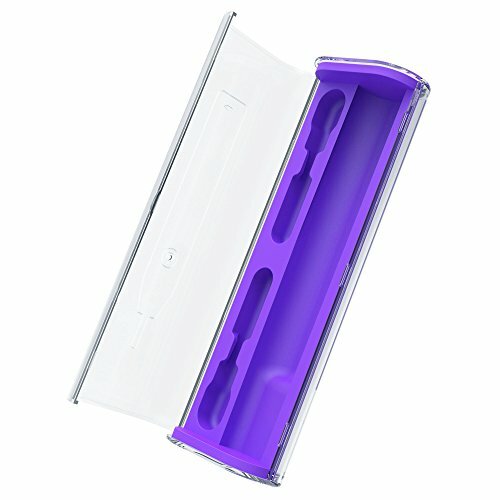 SATISFACTION GUARANTEED - 100% satisfaction guaranteed, or your money back. 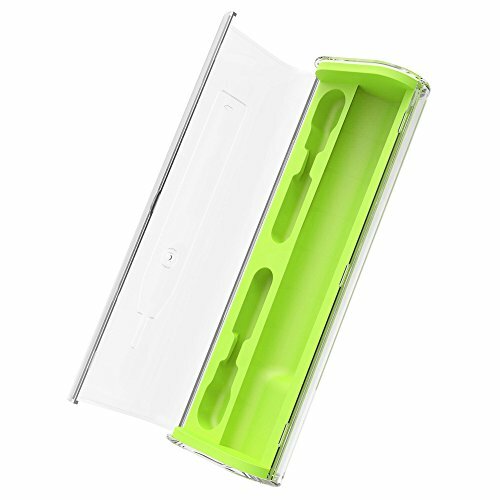 Great for traveling, keeps it safe and secure. 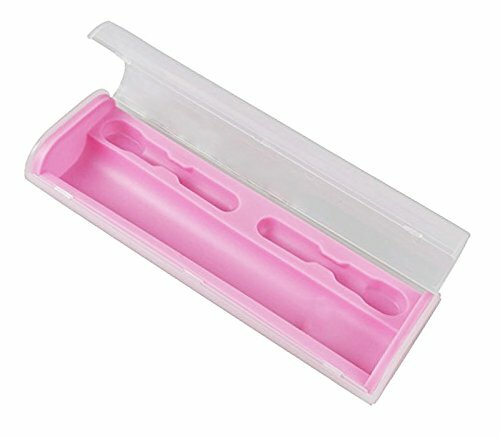 Even holds extra replacement heads. 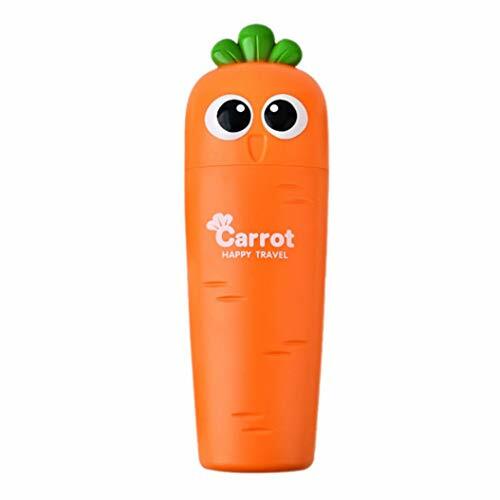 This would make great gift, especially for traveler. 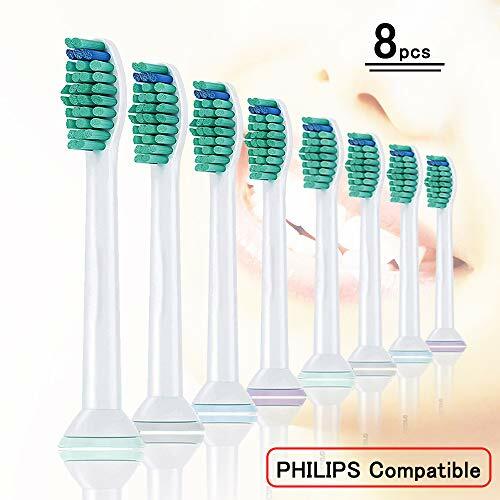 Please confirm your toothbrush model and choose correct size case. 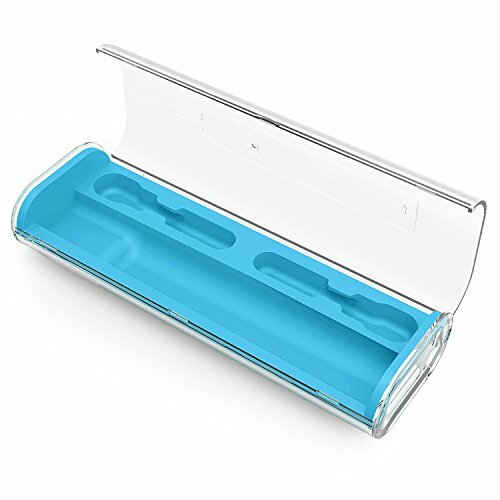 Quality warranty: Great quality plastics with quality warranty or money back. 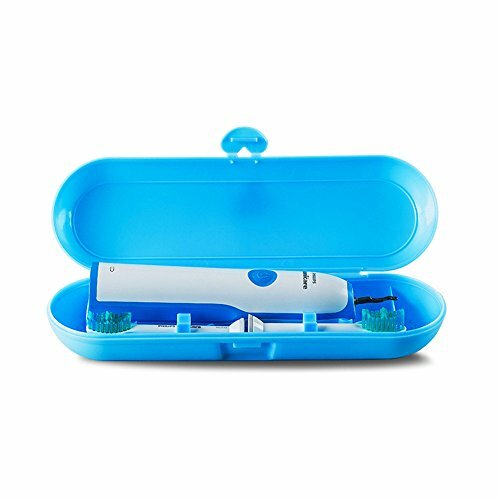 Refund if not satisfied with the travel toothbrush cover ! . 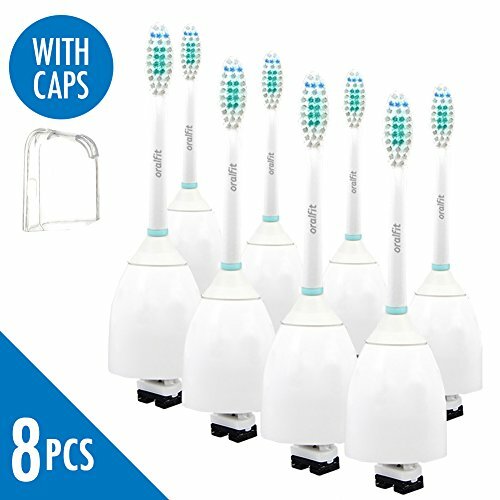 Super discount or free item by clicking promotion ! 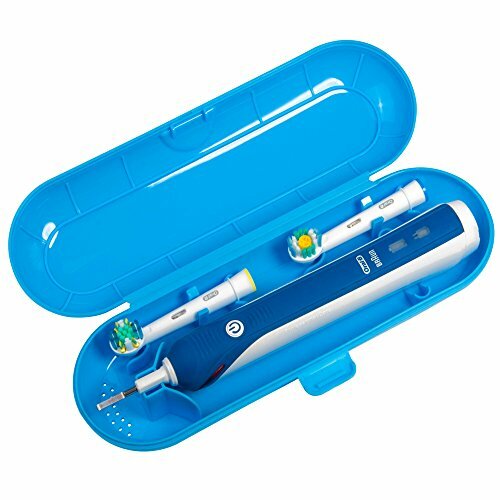 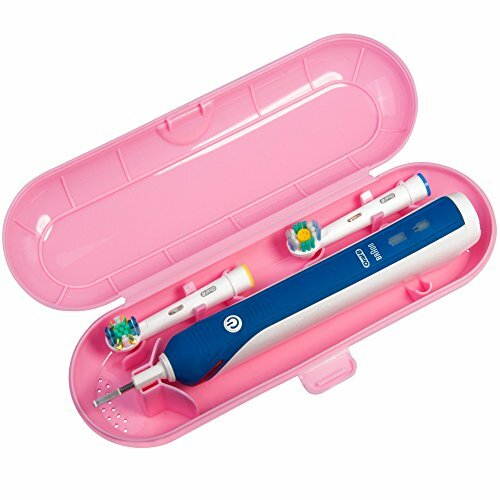 Dr Kao Standard simple and easy take travel case for Oral b electric toothbrush in White. 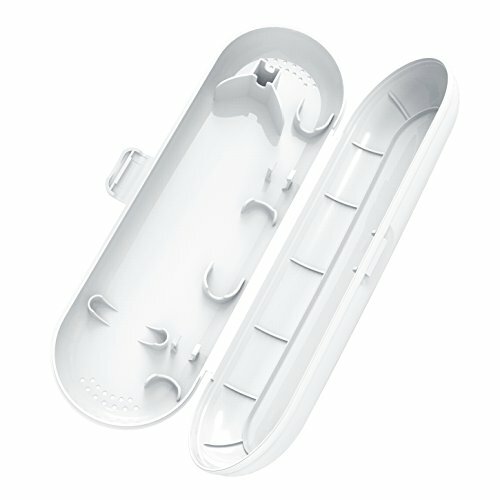 Super discount or free item by clicking promotion ! 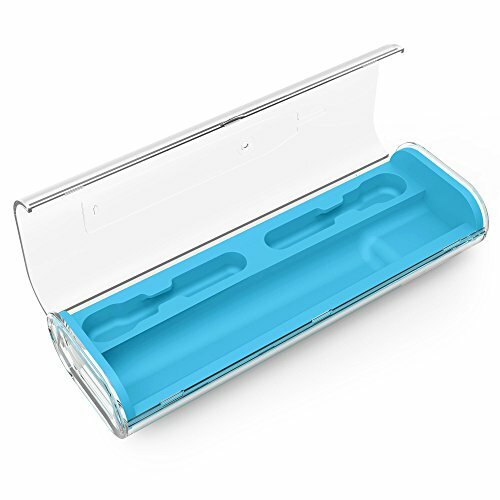 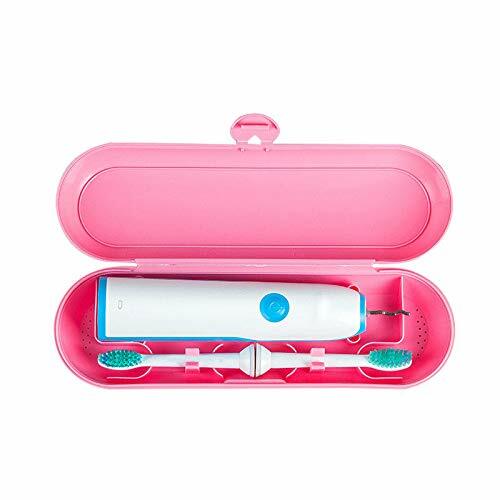 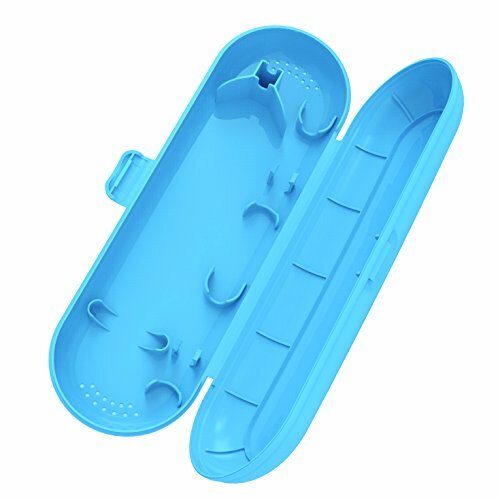 The travel case can hold two replacement heads and one electric toothbrush. 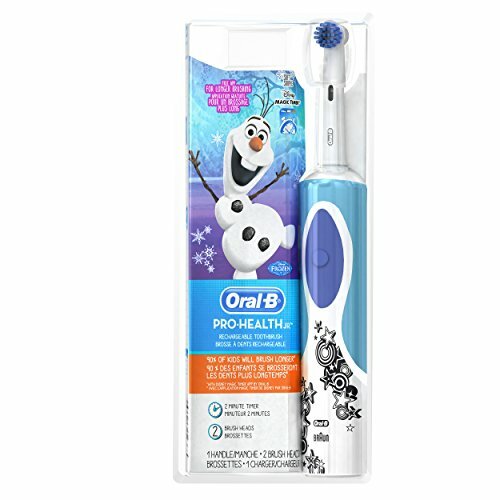 The brush heads are NOT included in the package. 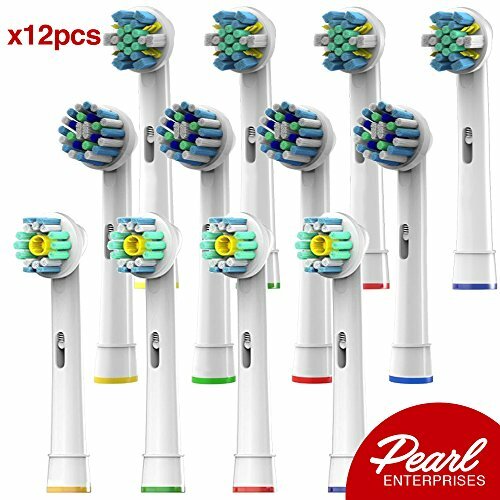 SENSITIVE TO YOUR NEEDS - Soft Bristles To Protect YOUR Teeth From Harmful Harsh Brushing And A Comfortable Clean With These 20 Brushes! 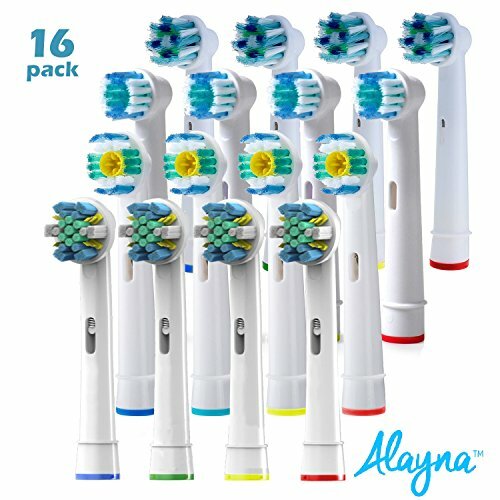 ASSORTED GENERIC TOOTHBRUSH HEADS - Try Them Out! 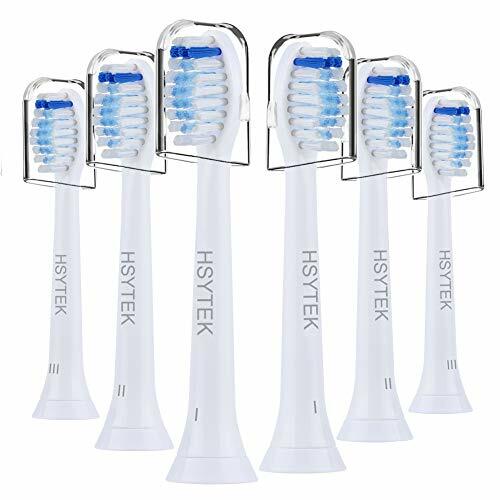 Pick your Favorite! 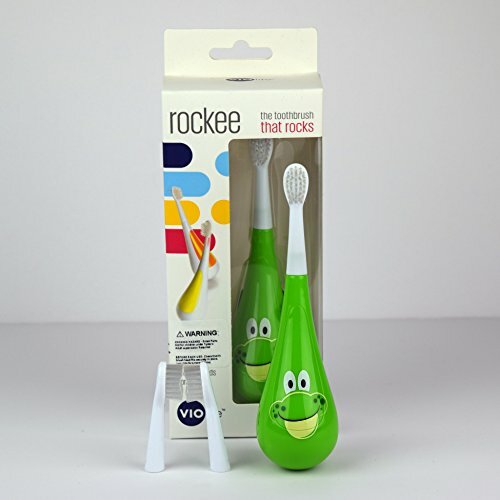 Every happy day starts with YTS sonic toothbrush, and give you fun when you brush your teeth. 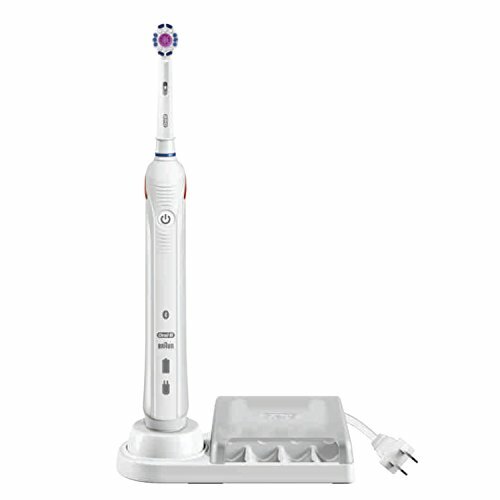 and this sonic toothbrush will give you white teeth at same time. 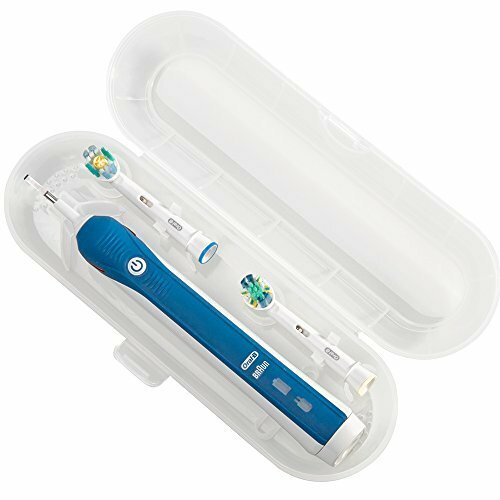 YTS sonic toothbrush isLow energy-saving- sonic toothbrush won't work until the battery is installed.,Powered by 1 AAA battery，This package does not include batteries,The sonic toothbrush needs to buy extra batteries and install it. 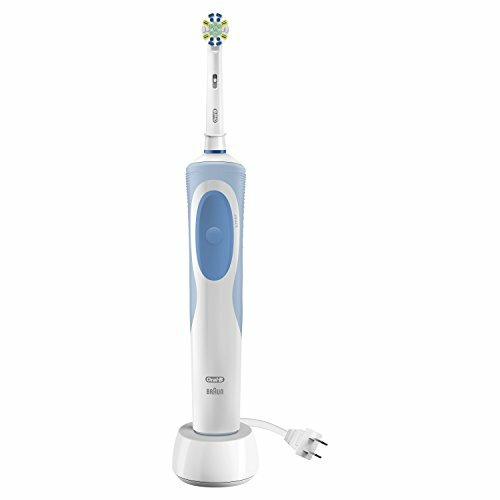 If the installation is successful, the sonic toothbrush will work start.Only a good battery can be used for more than 3 months.